The Steve Morgan Foundation (SMF) is helping to find the cure for type 1 diabetes by making double the previous largest donation ever received by global research charity JDRF. Steve Morgan, Chairman of the Steve Morgan Foundation, and wife Sally, a trustee, are spearheading the investment into the charity’s ambitious research programme to improve the lives of people with type 1 diabetes, following the diagnosis of eight-year-old Hugo, Sally’s son and Steve’s stepson, with the condition. The donation of £3million is being made to the world’s leading type 1 diabetes charity, JDRF, which is dedicated to finding the cure for people with the life-long condition. 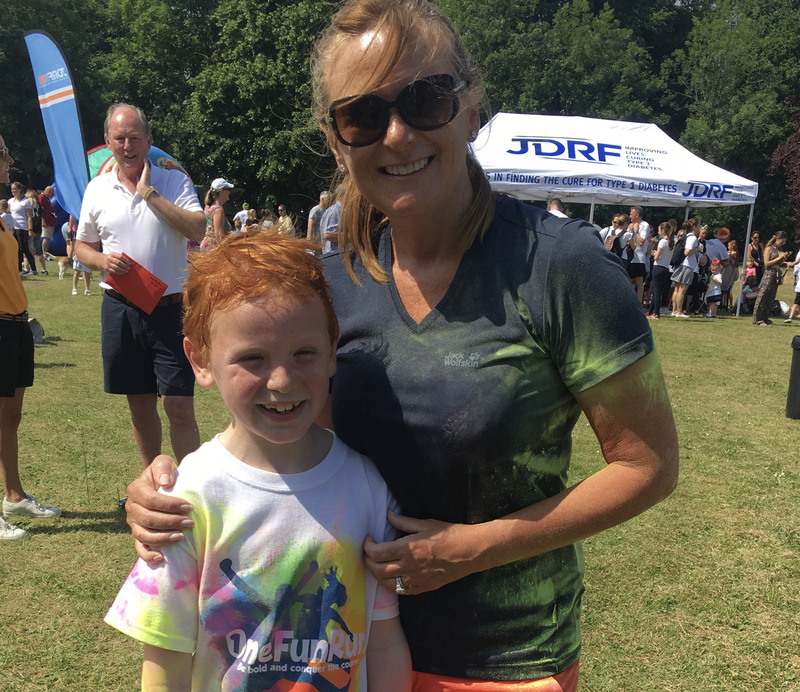 “Sally and I have experienced first-hand the enormous impact that a type 1 diabetes diagnosis can have on a family,” says Steve, Founder and Chairman of the Steve Morgan Foundation and also Redrow PLC.